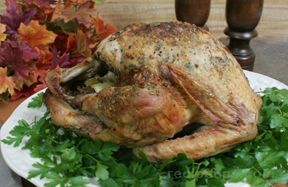 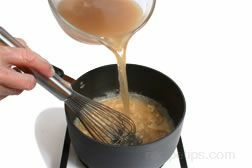 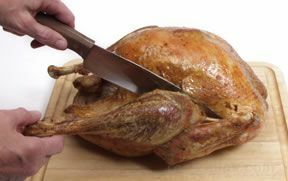 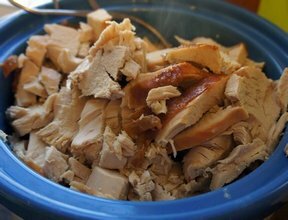 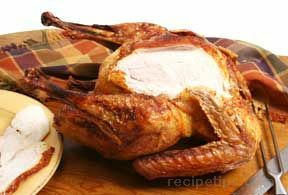 In the Turkey Cooking Guide we show you step-by-step instructions on how to cook turkey using many different cooking methods. 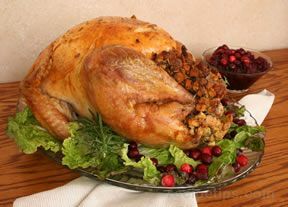 From traditional roasting turkey to deep fat frying turkey, we have it all. 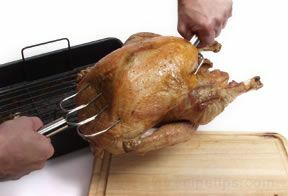 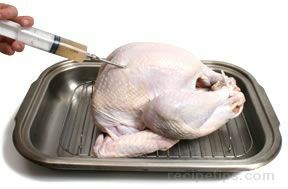 The Turkey Cooking Guide also provides detailed instructions on how to carve a turkey. 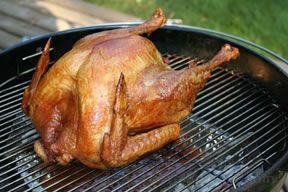 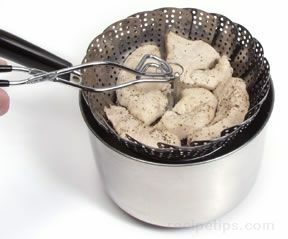 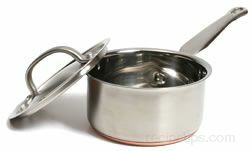 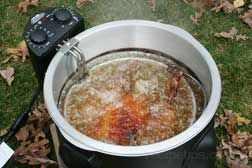 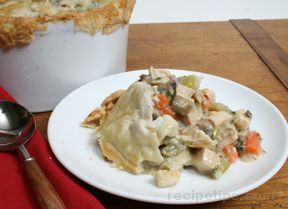 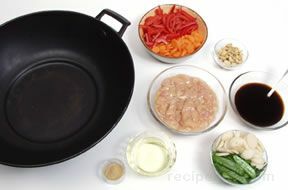 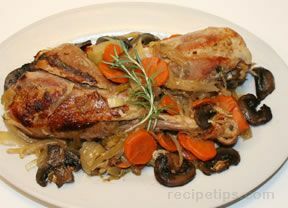 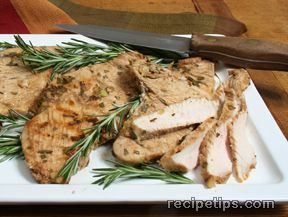 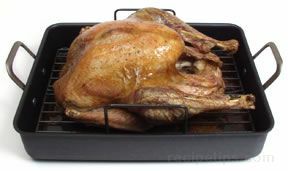 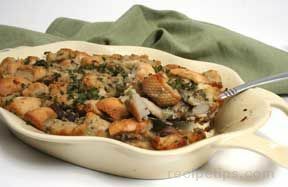 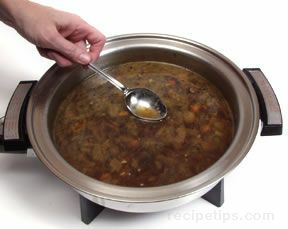 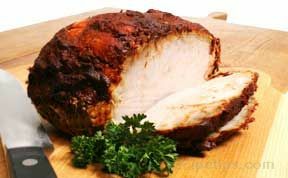 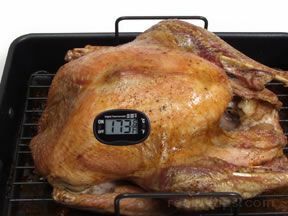 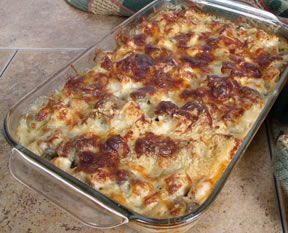 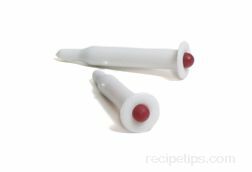 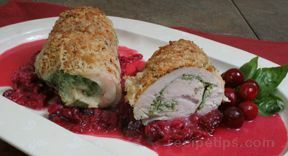 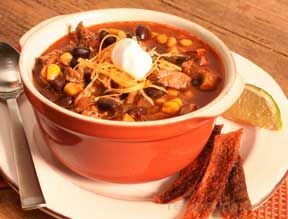 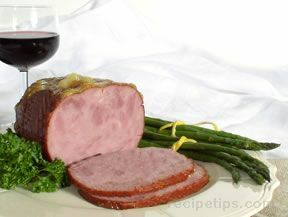 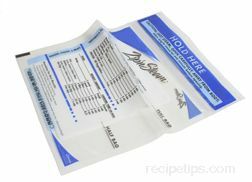 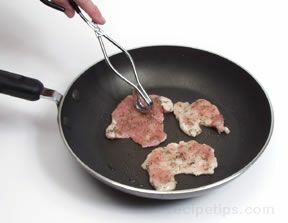 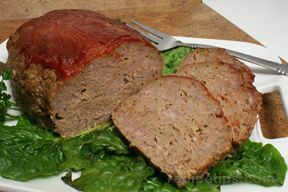 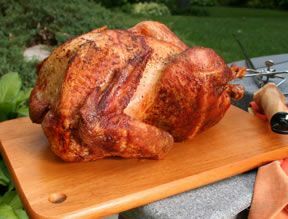 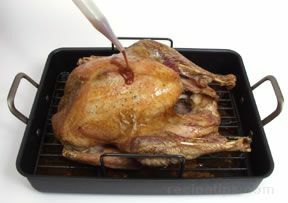 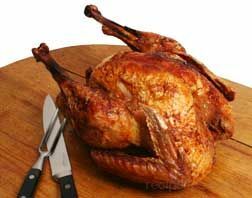 "This turkey cooking guide has a ton of information on how to cook turkey. 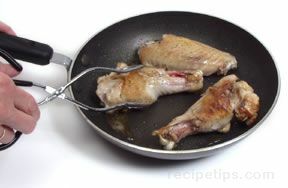 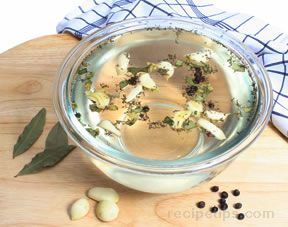 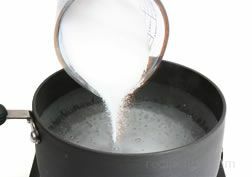 I would have never considered some of these cooking methods without running across this guide. 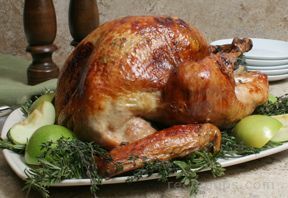 We love turkey so we are definitely going to try some of these out."